These are the guys that play a huge role in making our school a great place. 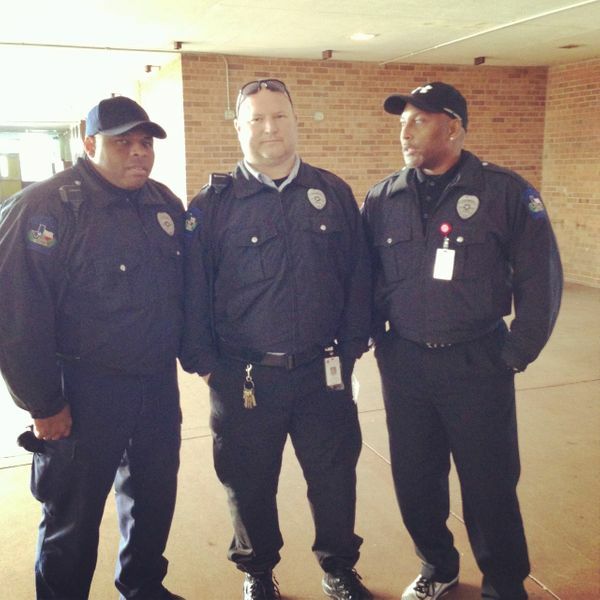 They are so much more than security guards; they are mentors to countless young men and women on our campus. They've helped me in my transition to a new place and have made my new role far more enjoyable than necessary. Thank you for all you do for ALL our students.